In most states, a repossession agent does not need permission to enter your property and may even take your vehicle without warning. In Massachusetts, however, unique laws require the agent to have your permission and you will know he is on the way with the commonwealth's 21-day warning system. In Massachusetts creditors must send a written, 21-day warning repossession notice that is known as the Rights of Defaulting Buyer under the Massachusetts Motor Vehicle Installment Sales Act. If you do not receive this notice before the creditor seizes your car, consult a consumer rights attorney to discuss your options. Once a repossession is scheduled, the agent may not take your vehicle from your property unless you expressly give him permission to take the car. Your property includes any part of your front yard, including an open driveway or garage. The repossession agent must also stay in line with the commonwealth's breach of peace laws, which prohibit him from using coercion, violence, threats or any act of civil discord to obtain your car. Like the notification requirement, breach of peace laws are taken seriously and can land a creditor in court. After a repossession, your creditor must send you a certified letter outlining your options to buy back the vehicle directly from the creditor or at the creditor's future auction. You may bid on the vehicle at auction or pay the creditor the full amount of the loan, plus repossession charges. You have 20 business days to make arrangements to redeem your car or the creditor may sell the vehicle to another party at auction. If you do not redeem your repossessed vehicle, the creditor may sell it to recoup his losses. If the vehicle sells for more than you owe, you will be given the surplus amount, minus any repossession charges. If the car sells for less than you owe, you will still owe the remaining amount plus the repossession charges, which is known as a deficiency. However, Massachusetts law states the creditor cannot bill you for the deficiency unless it exceeds $2,000. If you are in danger of a repossession, contact your creditor to arrange an extended grace period. If you cannot keep up with payments, consider finding a friend or family member to take over the loan, or sell the vehicle outright to a private buyer. As a last resort, you also have the option to file bankruptcy, which will affect your credit score but allow you to keep the vehicle. Waldron-Gross, Leah. "Consumers Rights in Massachusetts for Repossession of Auto." 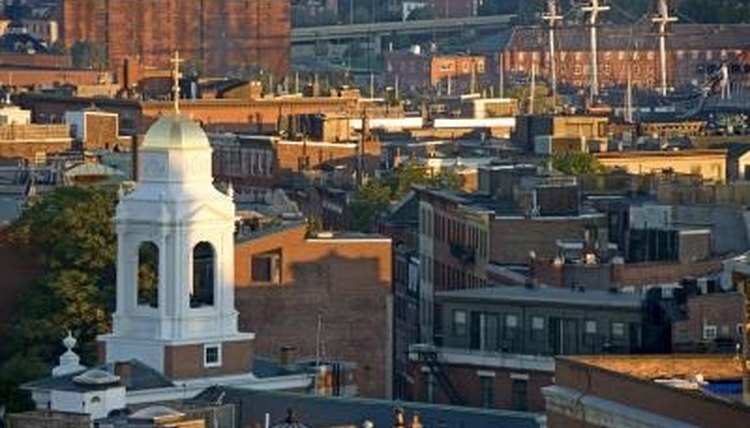 , https://legalbeagle.com/8429226-consumers-rights-massachusetts-repossession-auto.html. Accessed 24 April 2019.